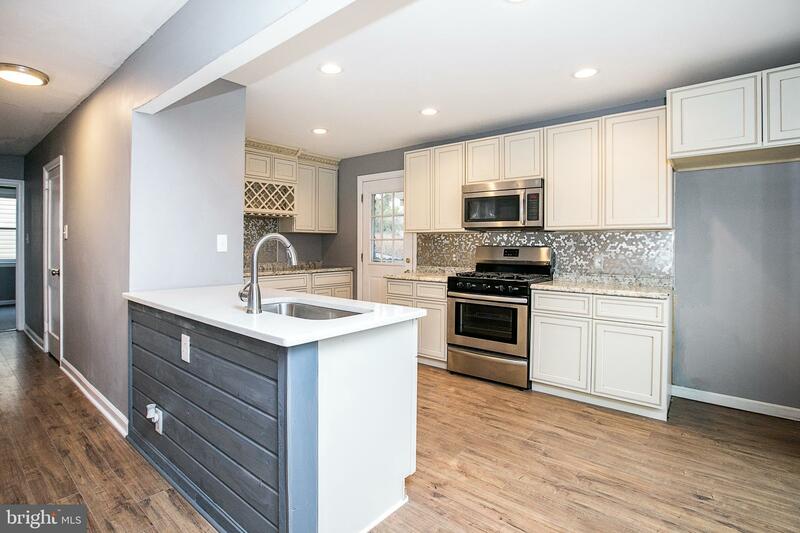 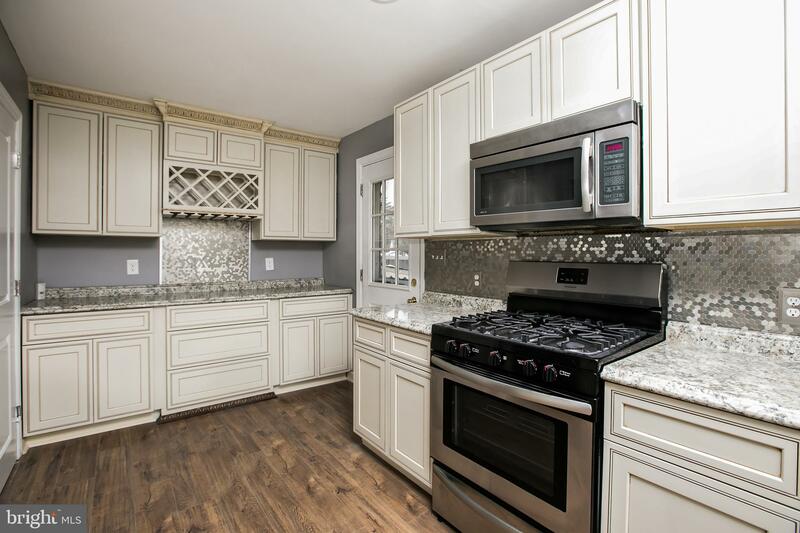 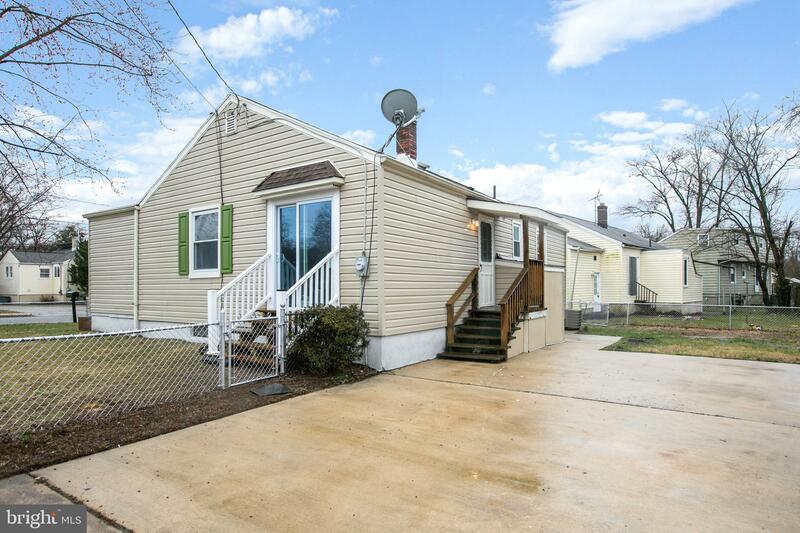 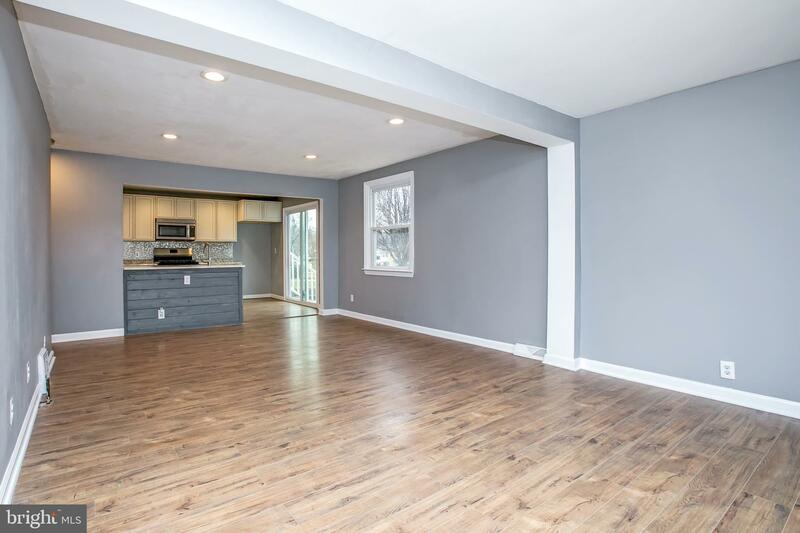 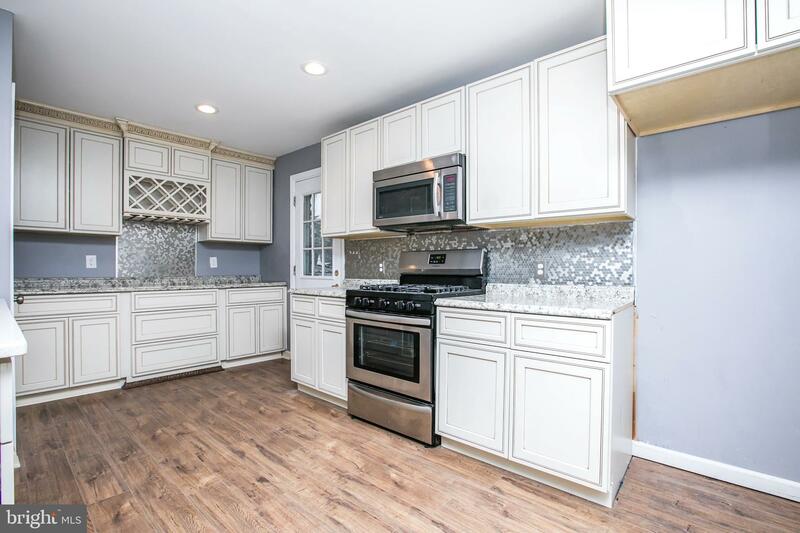 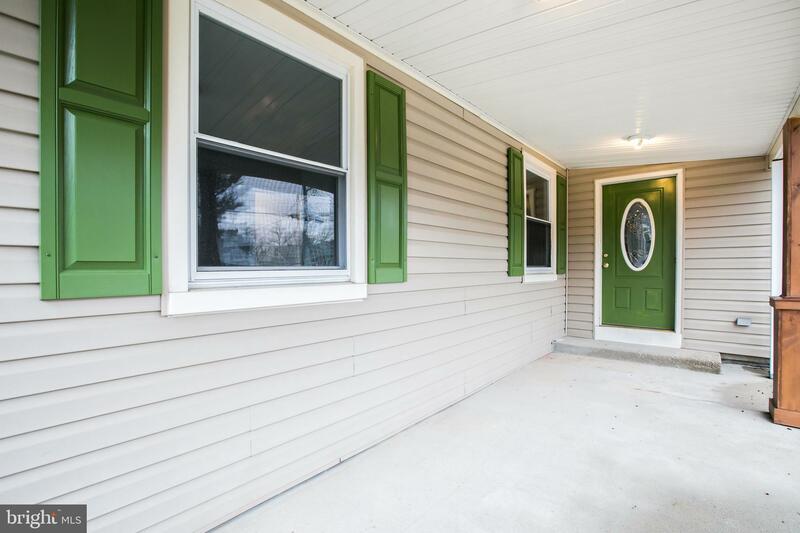 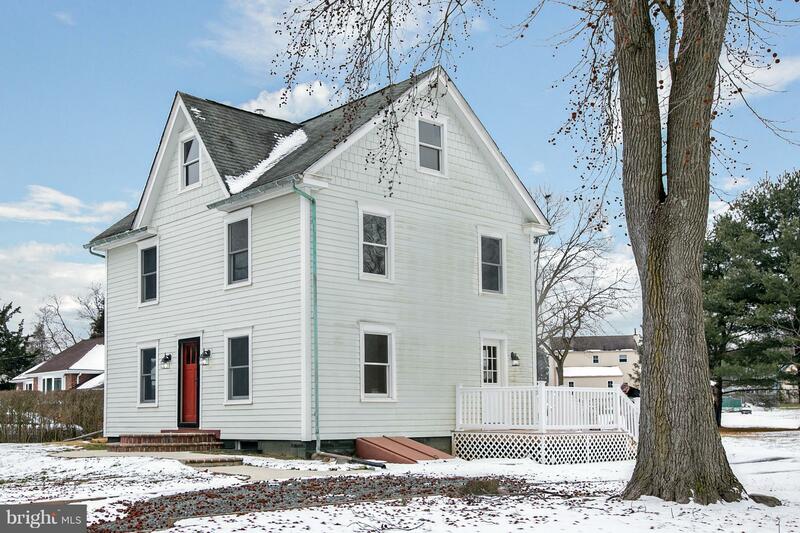 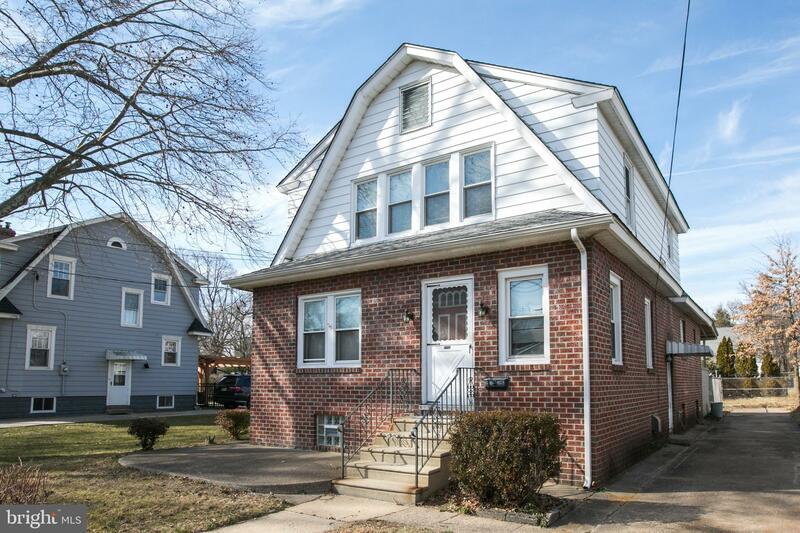 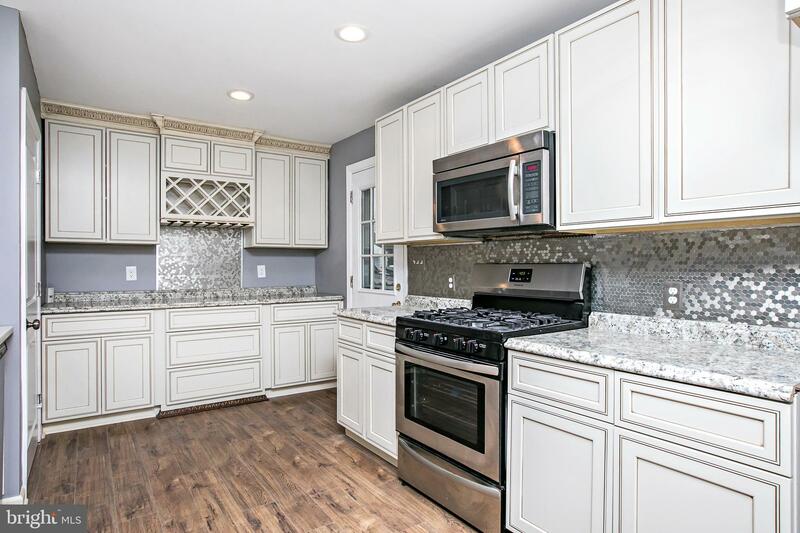 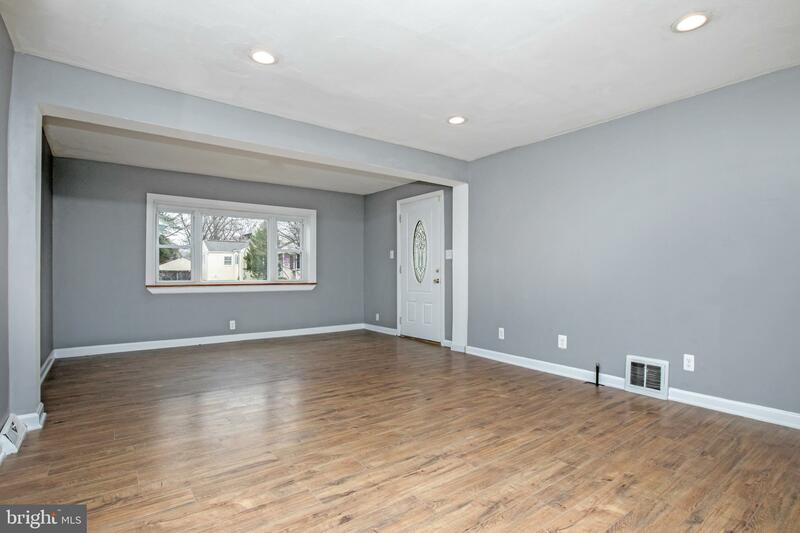 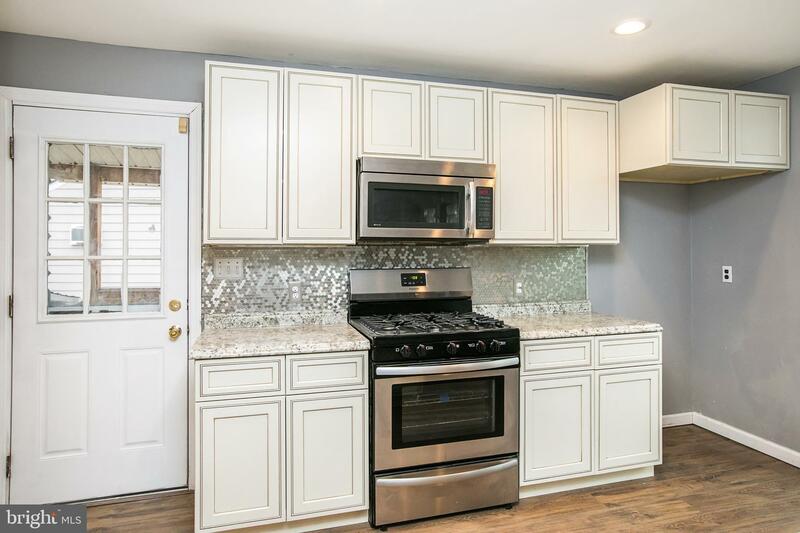 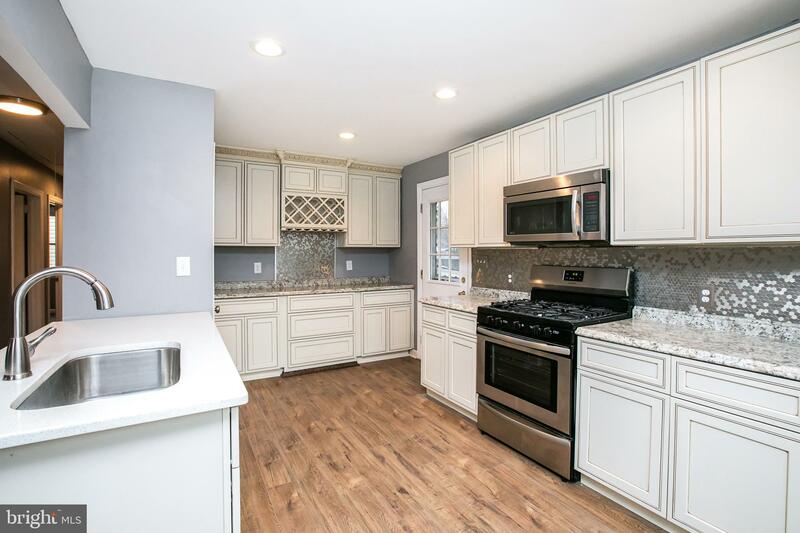 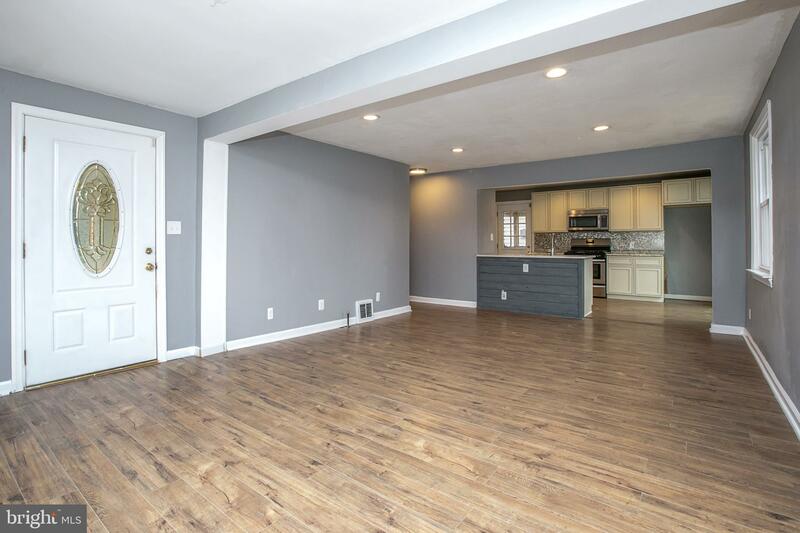 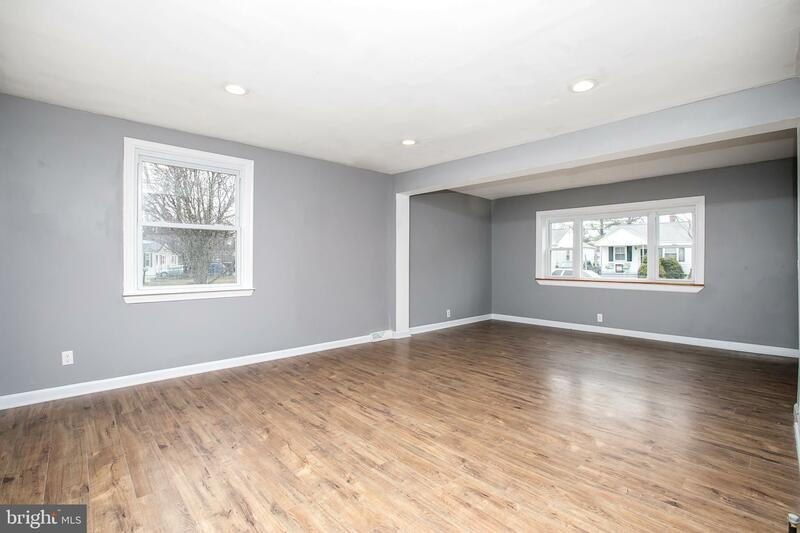 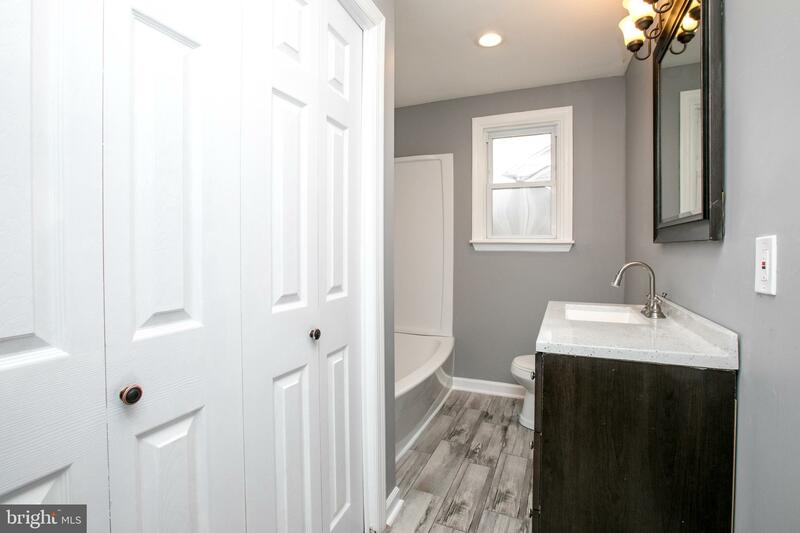 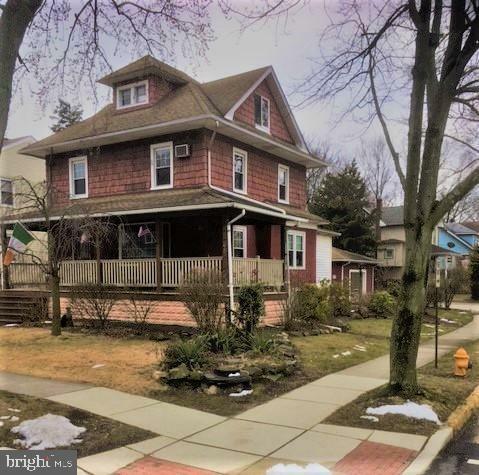 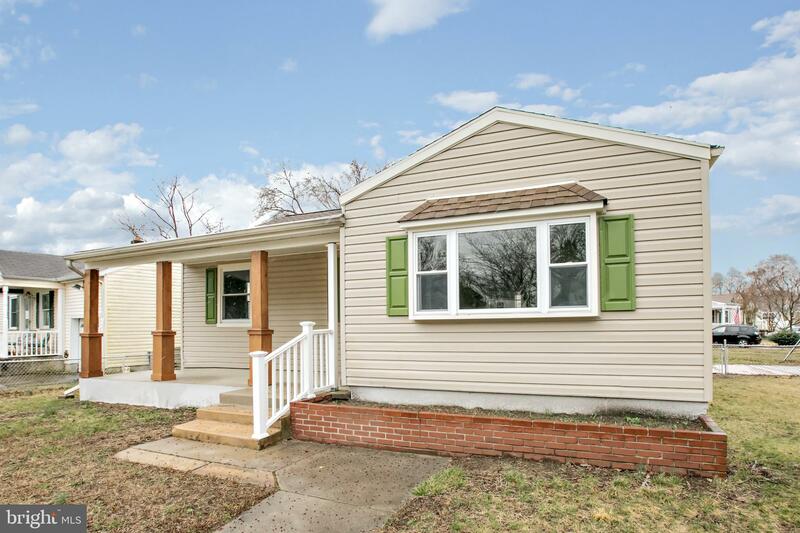 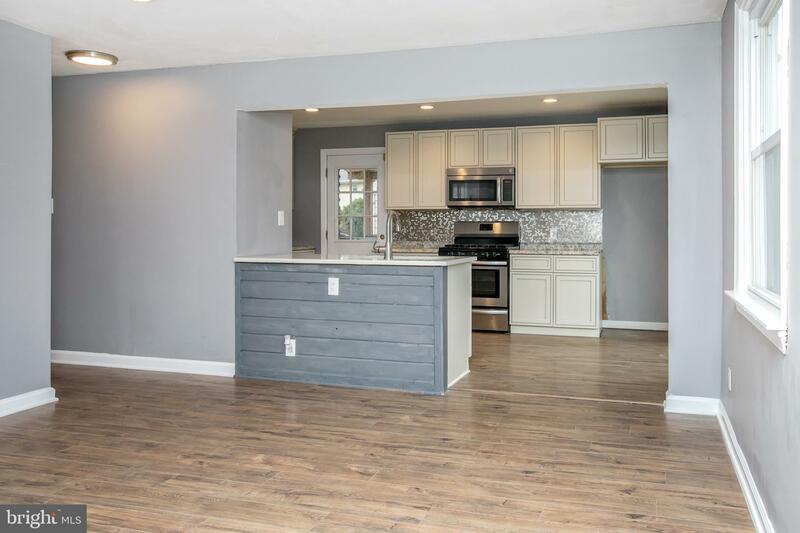 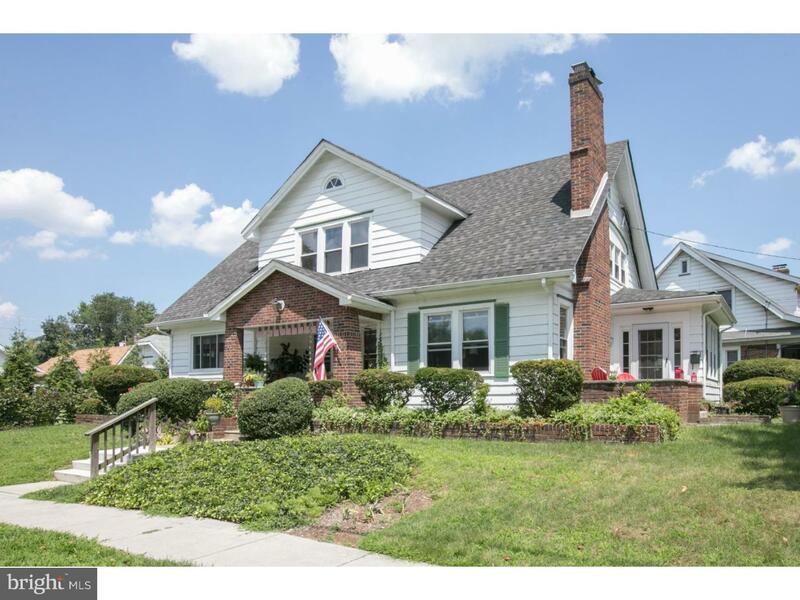 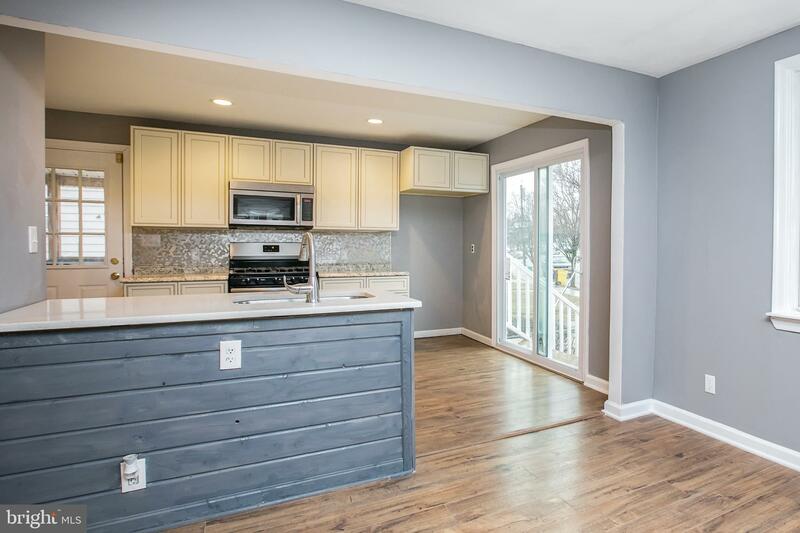 Welcome to your beautiful new home located in the well sought after West Deptford, this newly remodeled home features open floor plan with picture windows and beautiful laminate flooring in the family room leading to kitchen. 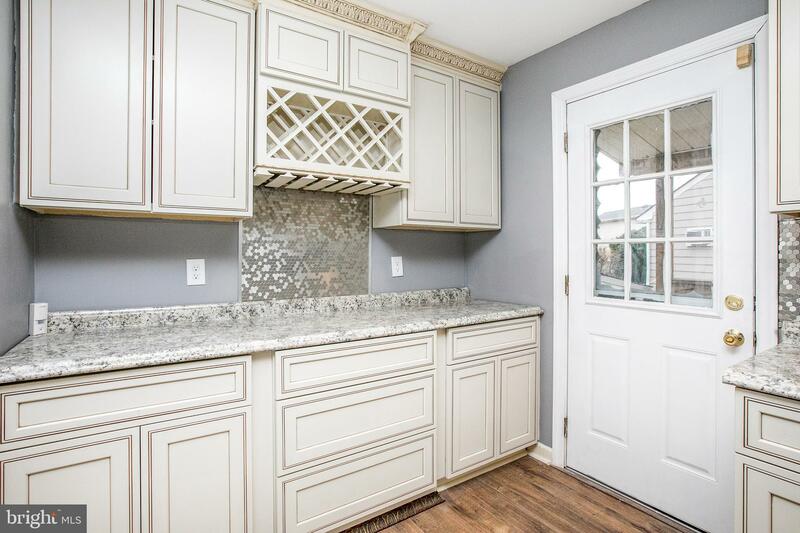 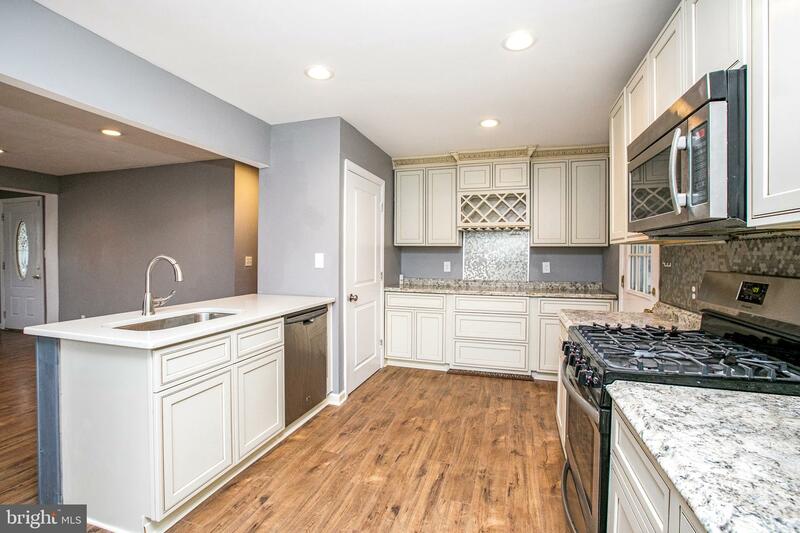 Kitchen showcases granite counter tops, stainless steel appliances, beautifully decorated NEW cabinets with wine storage shelving, huge pantry closet, and newly added sliding glass door that leads outside. 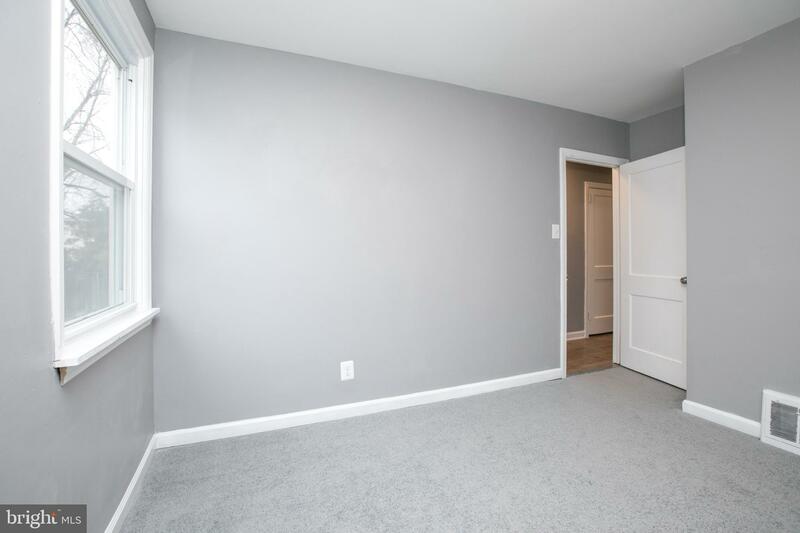 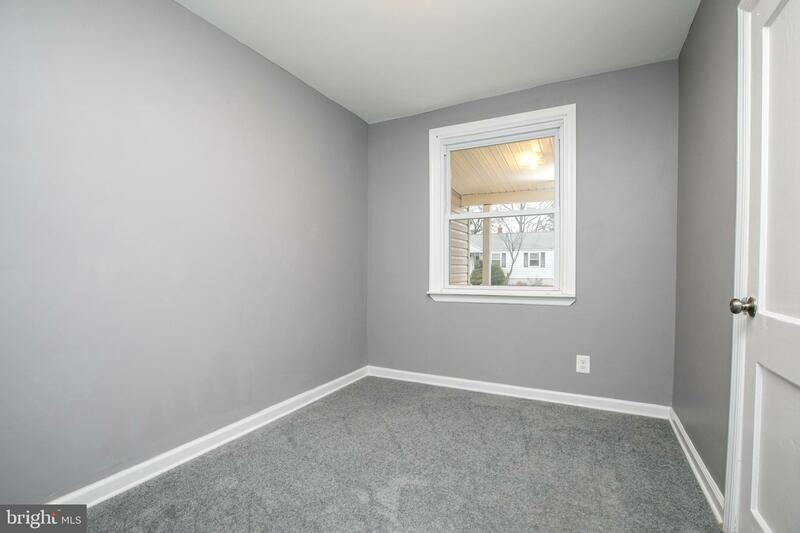 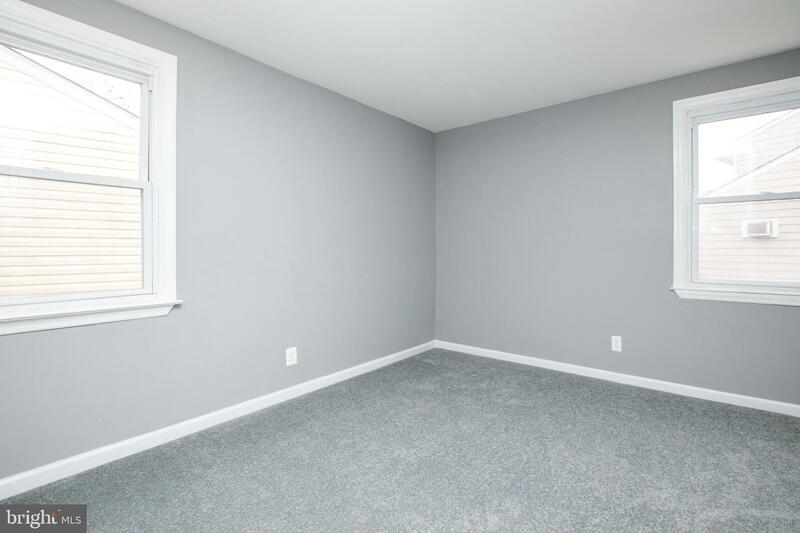 All bedrooms have brand NEW carpet. 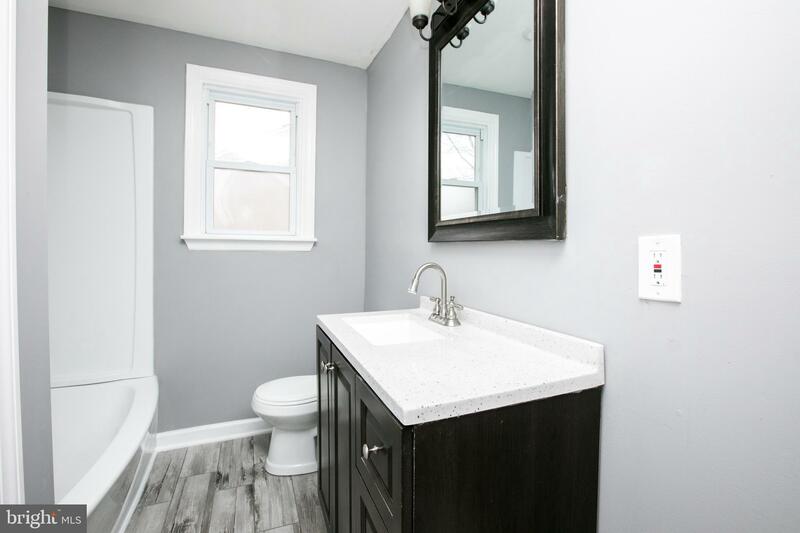 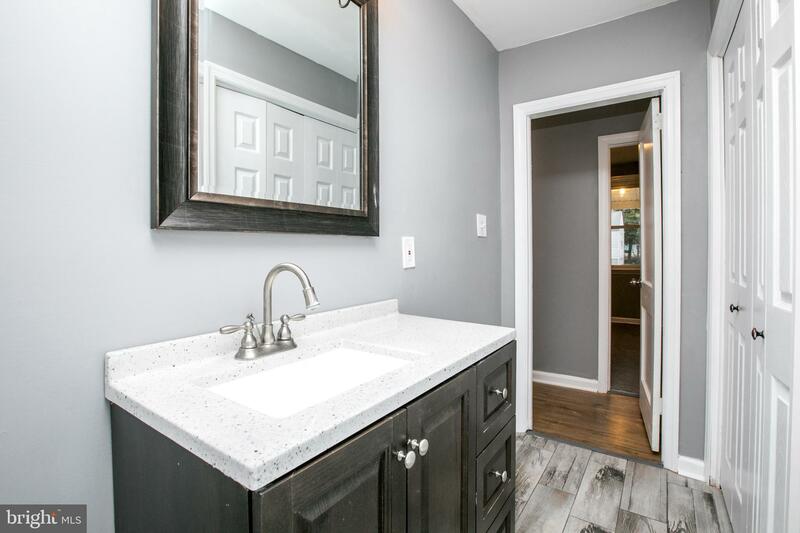 Large bathroom with newly added space for washer and dryer and granite counter tops complimented by decorative mirrors and lighting. 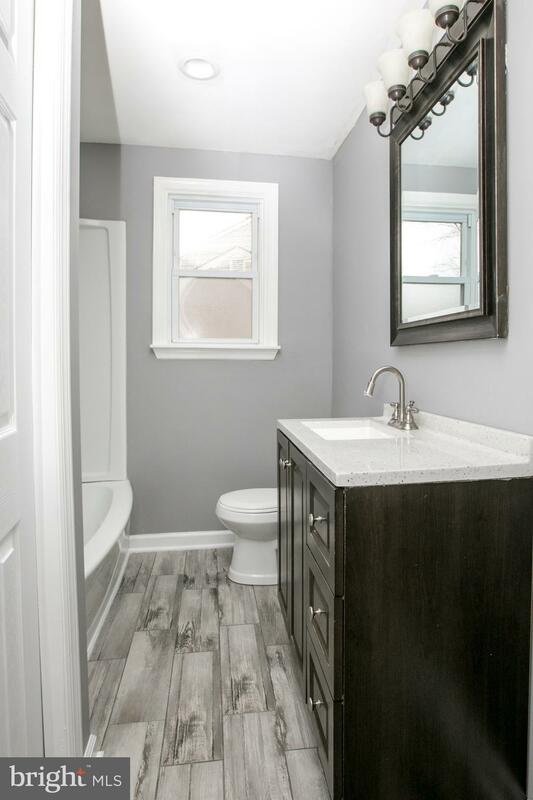 Beautiful grey tile flooring surround tub and shower. 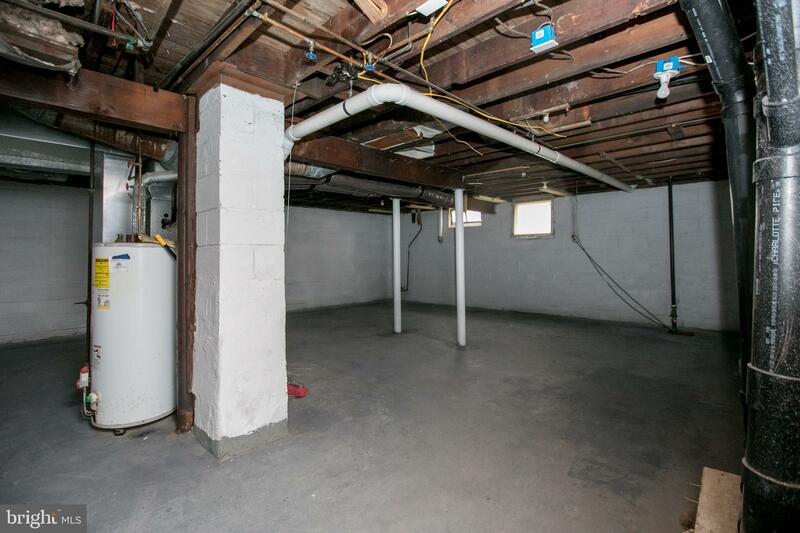 Basement is ready to be finished. 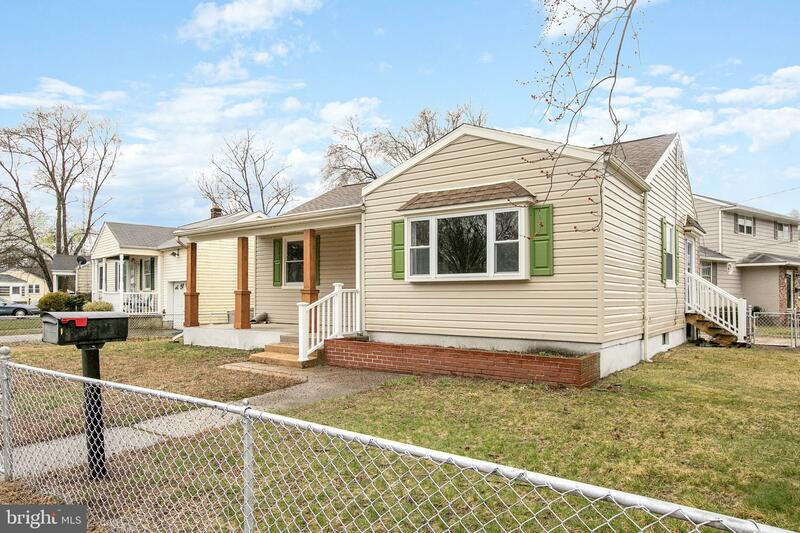 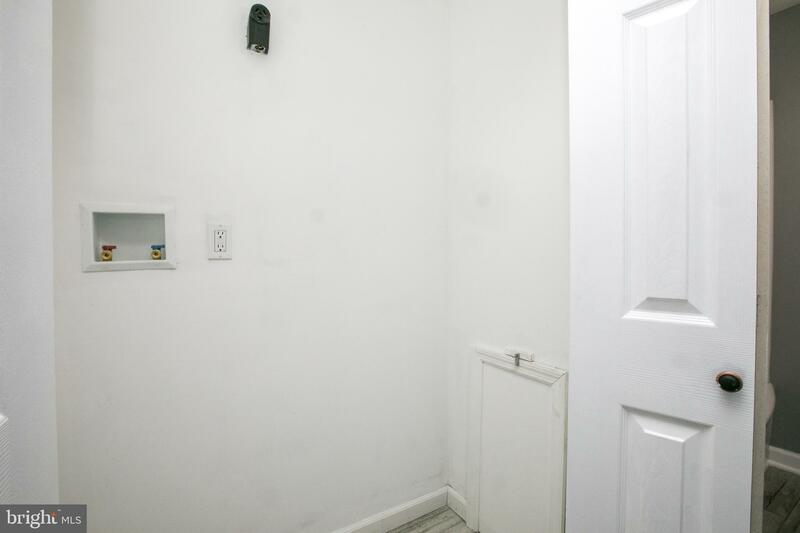 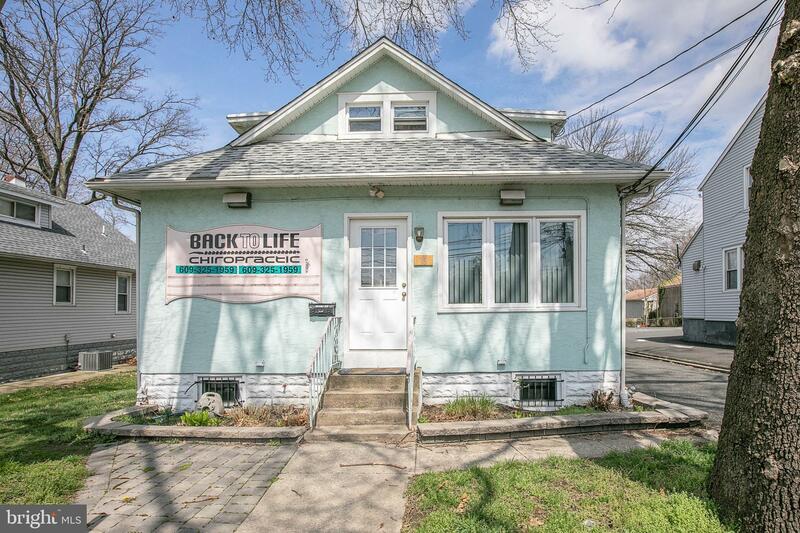 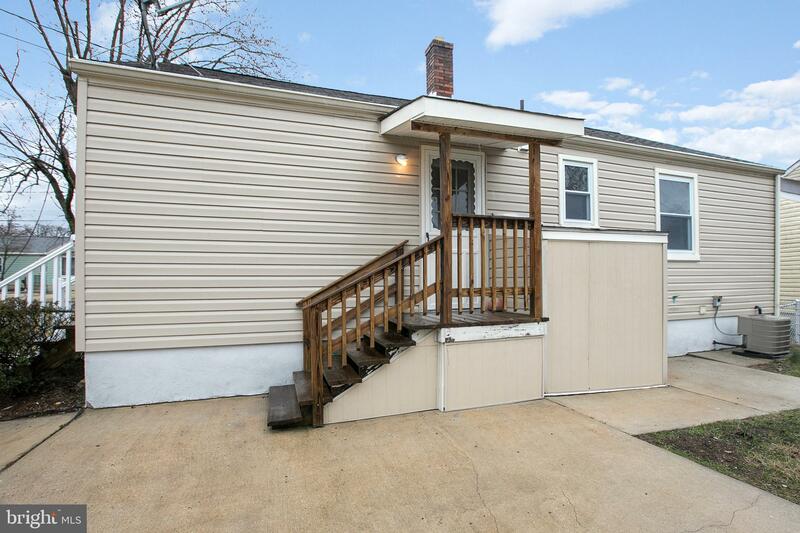 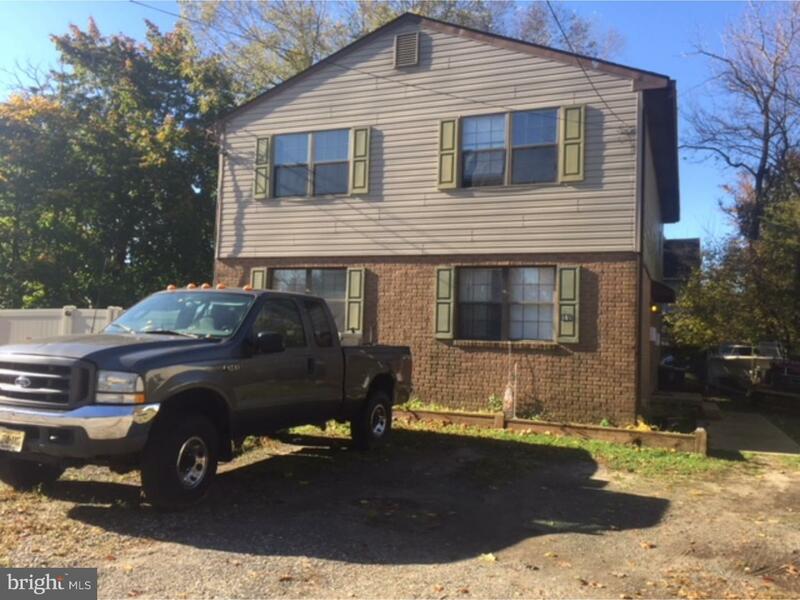 Large corner property with fenced in yard and over sized driveway. 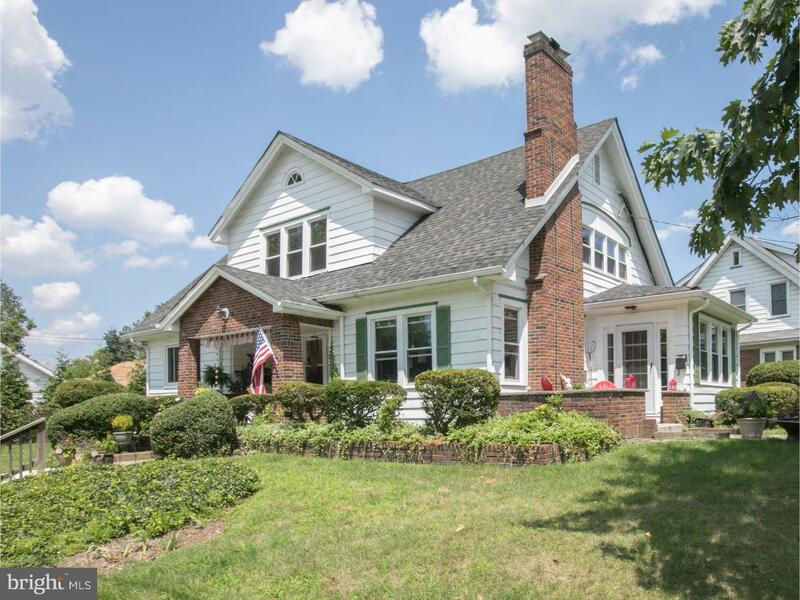 The exterior is welcoming and features hand crafted wood stained pillars and front porch where you can enjoy your morning coffee. 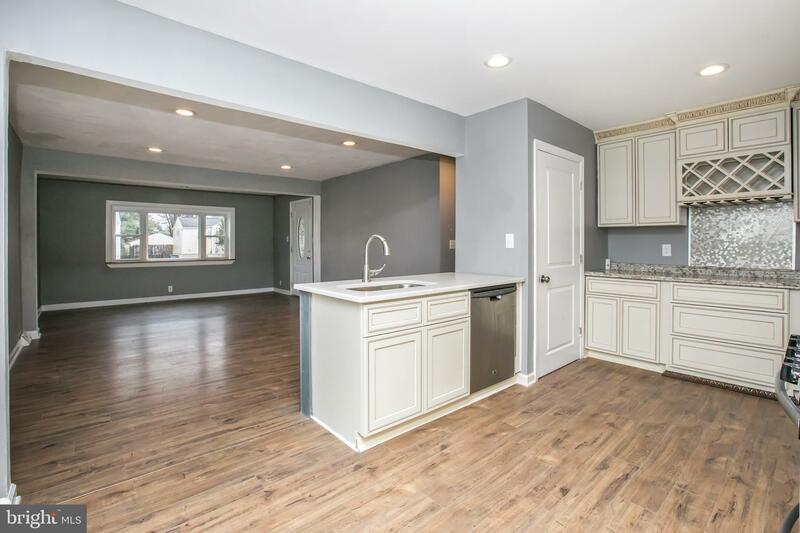 Convenient access to all major highways, a great school district and a membership to RiverWinds! 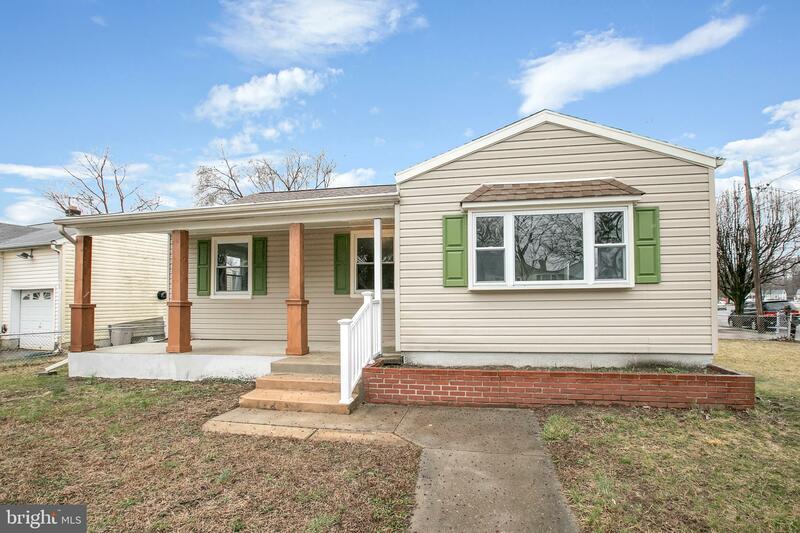 This house won't last long, so schedule your appointment and make this your forever home!